in partnership with Holroyd Howe. 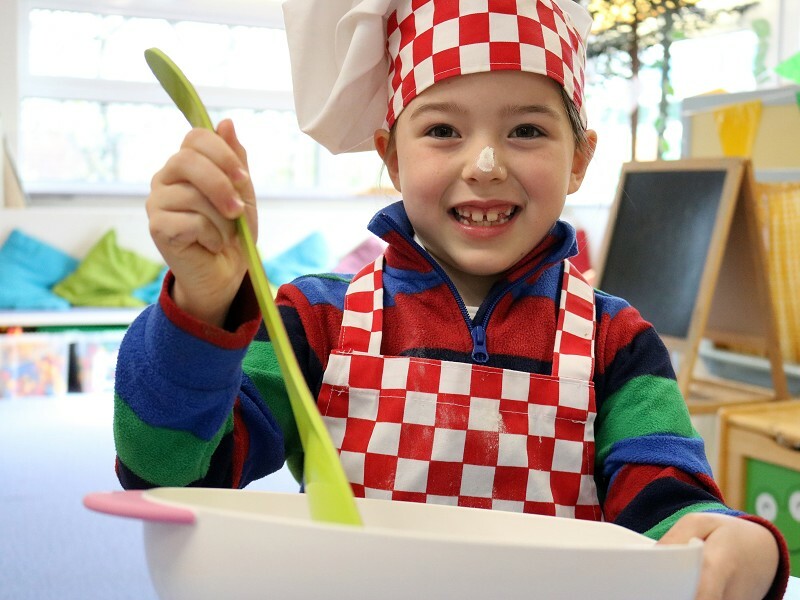 A morning where children will learn about different foods as they turn their hands to cupcake decorating, creating smoothies with the smoothie bike, naming and tasting a range of fruits from around the world, making pasta and taking part in Queen’s infamous Bush Tucker Trials! This is the ideal opportunity to meet staff and find out about life in the Junior School.